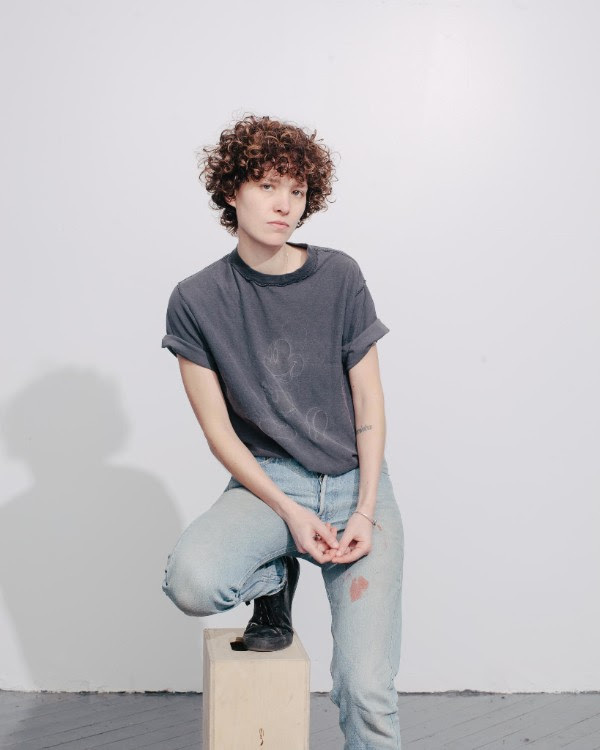 Using music as her drive and passion, drummer-turned-producer, FRAME (aka Caitlin Frame) shares ‘Love Wasted’; the first single from her nine-track album. The album was engineered and produced entirely by Caitlin, while the instrumentation was collaboratively recorded by members of her live band. Mixer Andy Baldwin (Hearts, St. Lucia) added the finishing touches.